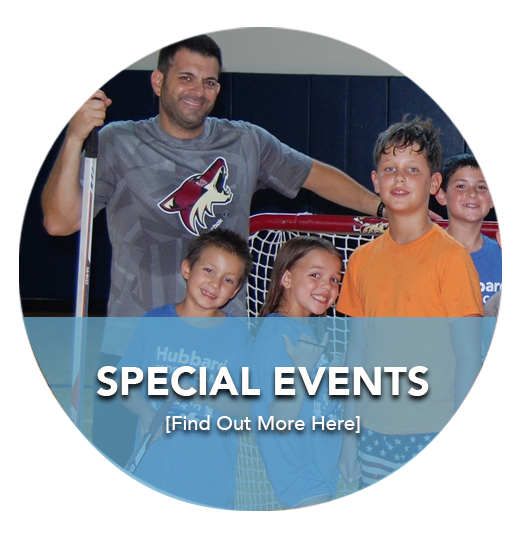 Camp Hubbard, established in 1998, is a co-ed multi-sport summer camp offering one week sessions to campers 4.5 to 13 years old. 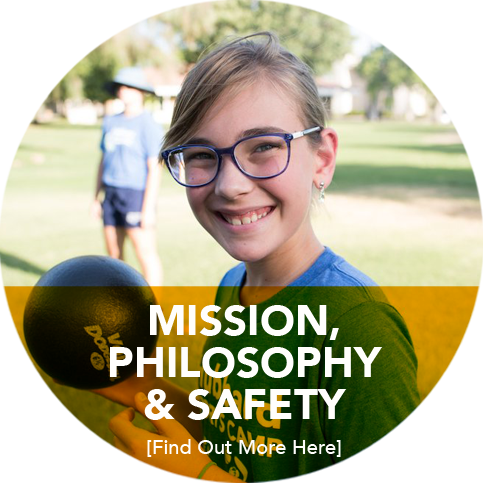 Hubbard provides a safe, active environment to encourage physical, social, and emotional growth for a lifetime of success. 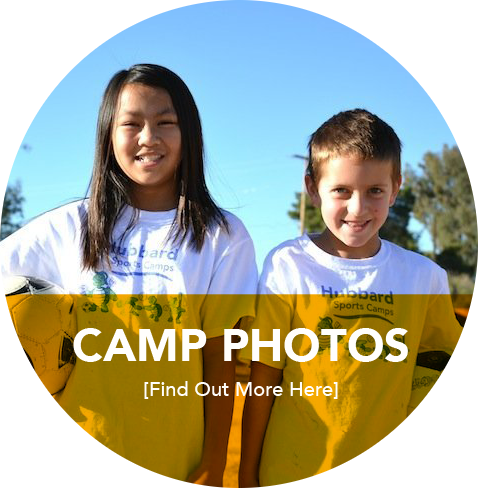 Find out why the Camp Hubbard team is the best Summer Camp Staff in Phoenix. 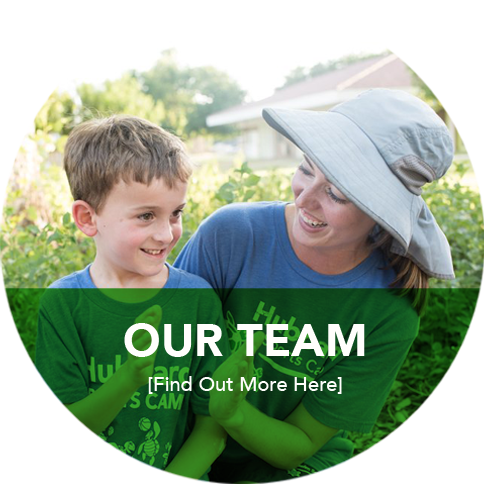 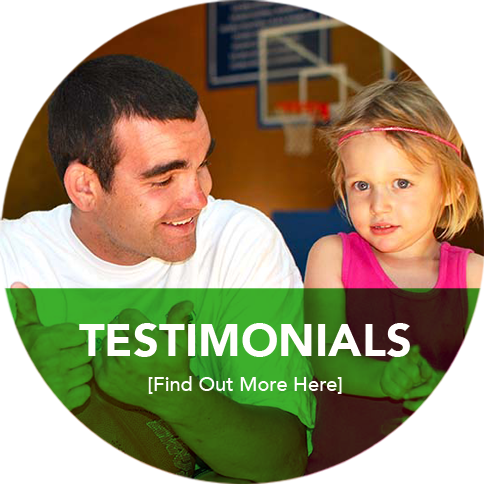 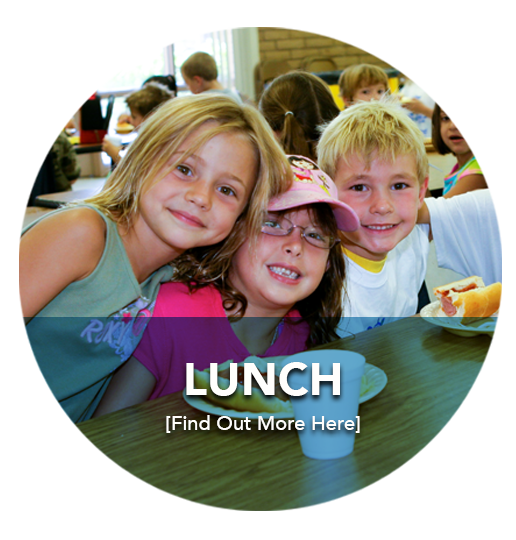 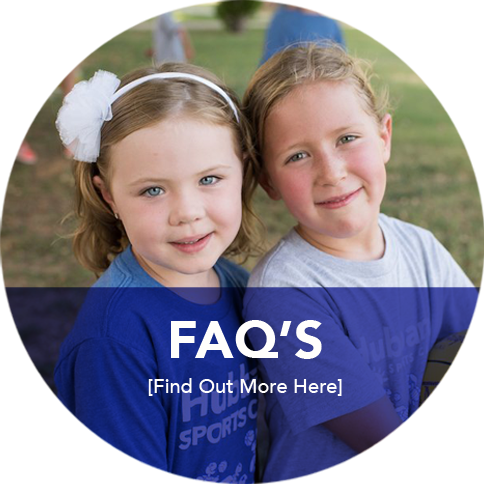 Get answers to the questions you might have about our programs, activities, locations and staff. 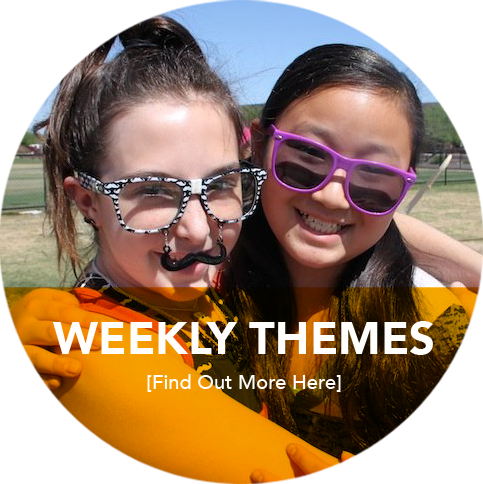 Every week the Camp experience is different. 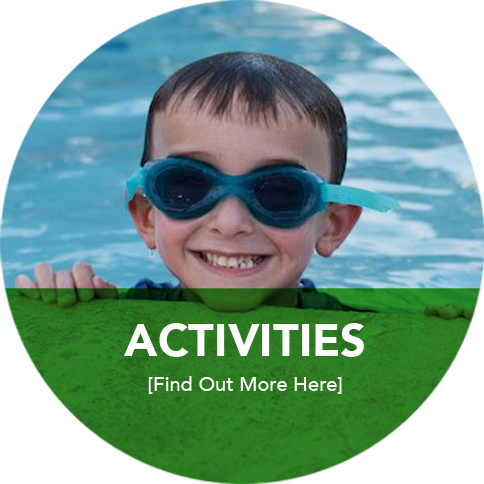 We have a different theme to keep campers having fun and active. 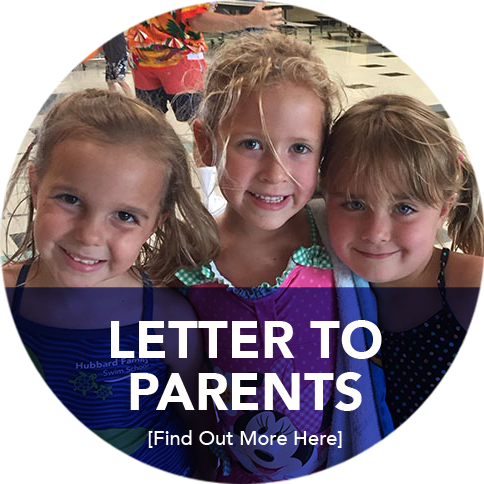 A message from our Executive Director to our Parents.